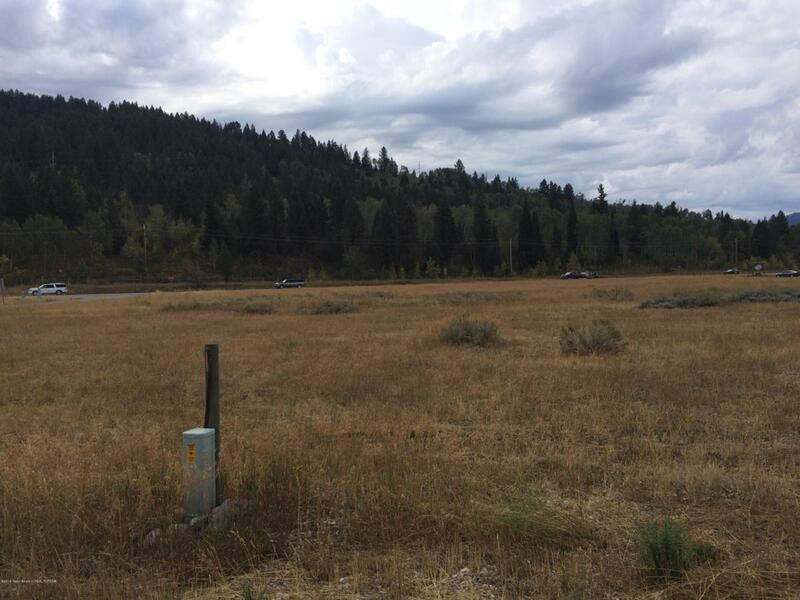 Nice level building lot in River view Meadows in the Town of Alpine Wyoming.There is water and power to the lot. This lot is priced to sell. Listing provided courtesy of Stuart T. Bringhurst of Star Valley Realty Co. Llc.